Although angina typically goes away when stress is relieved, angina is a serious symptom that shouldn’t be ignored. Once any stress you’re dealing with is eliminated—and your body is at rest—the angina usually subsides. Although men usually don’t have a stabbing pain with angina, women may. Angina can worsen without addressing the source of the pain—the more stressed you are, the harder your heart beats, and the more pain you feel. Once the stress you’re dealing with is eliminated—and your body is at rest—the angina usually subsides. “Exercise, anxiety, or fighting with your in-laws all are examples of things that increase your blood pressure and heart rate, thus increasing the demand for oxygen and nutrient-rich blood to feed the heart muscle and meet the demand,” explains Secondscount.org. So, if your family got on your nerves over the recent holiday and you experienced angina that went away when they did, you would be wise to mention this to your doctor. Your heart is physically reacting to stress, and there’s a reason for it. The good news is that angina that arrives with a known stress trigger and leaves when that trigger is removed is the mildest form of angina. This is called “stable angina” because it’s predictable. You usually know the cause, and the pain lasts a few minutes to up to 15 minutes. It subsides when you stop and rest. It’s still a warning you should not ignore, however, because angina is never normal. However, if you experience angina when you are already at rest and/or for no apparent reason, with pain that comes on suddenly (as opposed to building as your heart works harder), you may have unstable angina. Unstable angina is a heads up that a heart attack is in your near future. Get treatment now to avoid that heart attack. Heading it off will lessen the damage to your heart and improve your prognosis considerably. Less common, but extremely painful, types of angina include variant/Prinzmetal angina and microvascular angina. Variant angina usually occurs between midnight and early morning. It can be very painful. It is caused by a spasm in the coronary arteries. 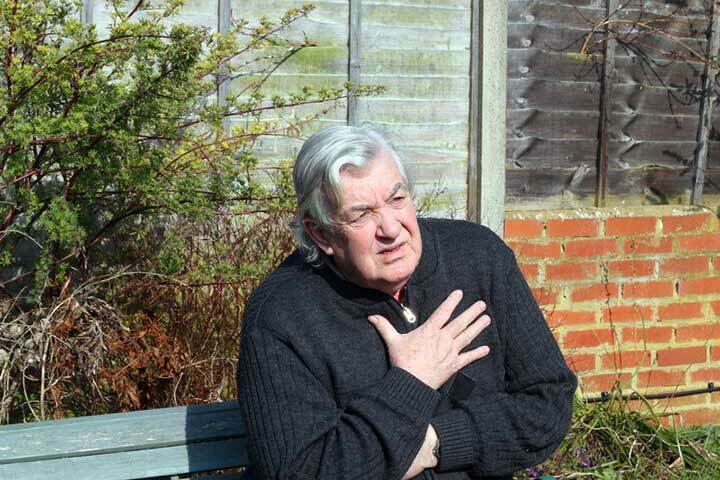 The AHA estimates two out of 100 cases of angina are due to variant angina. Microvascular angina can last longer than other forms of angina—up to 30 minutes, says the AHA—and is quite severe. 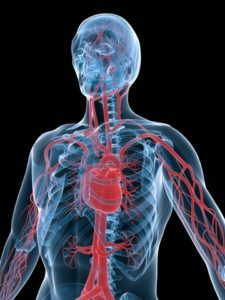 Caused by a spasm within the walls of the smallest coronary arteries, microvascular angina is typically accompanied by sleep problems and a lack of overall energy. Most people notice it during daily activities and times of mental stress. You may also be given nitroglycerin pills or a spray to use in an emergency to stop chest pain. a heart attack, ace inhibitors, anemia, angina, angina pain, angina treatment, anxiety, beta blockers, blood pressure, calcium, calcium channel blockers, chest pain, coronary, coronary angiography, coronary arteries, diet, dizziness, ecg, echocardiogram, emotional stress, exercise, heart attack, heart failure, heart muscle, heart surgery, indigestion, mental stress, muscle, nitrates, nuclear stress test, nutrients, open heart surgery, pain, shortness of breath, sleep, sleep problems, stable angina, stress, stress echocardiogram, stress test, thyroid, unstable angina.